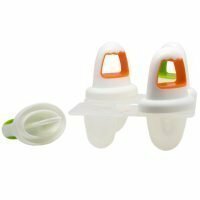 Sucking on something cold will help soothe baby’s sore gums during teething. These Ice Lolly Moulds are ideal for making fresh fruit lollies from puréed fresh fruit or pure fruit juice. 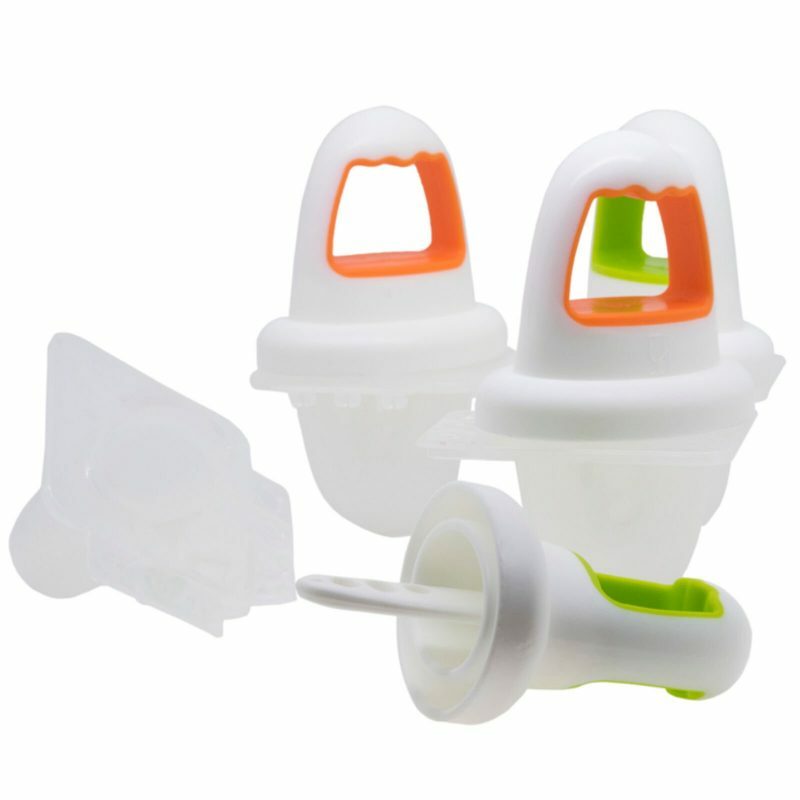 They’re great for freezing fruit smoothies or yoghurts too. 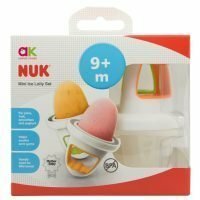 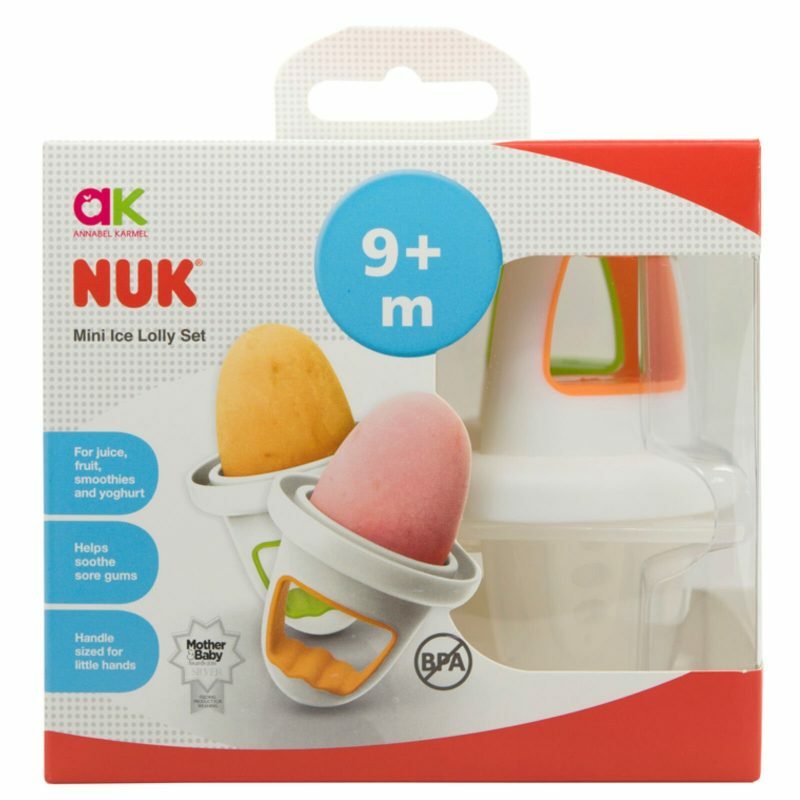 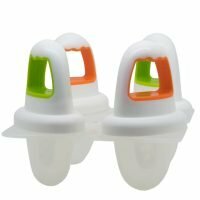 Babies will love sucking on these easy to hold mini ice lollies even when they are off their food.